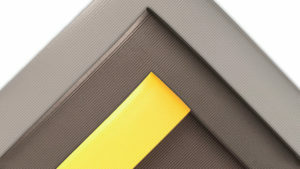 Physical health is crucial, and the pursuit of optimum health is noble. 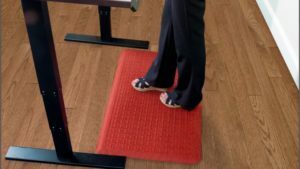 It is a great idea to invest in exercise equipment or a home gym and protect your floors and equipment with quality athletic mats. 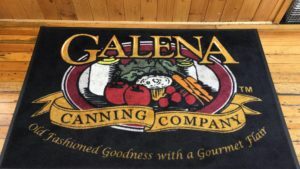 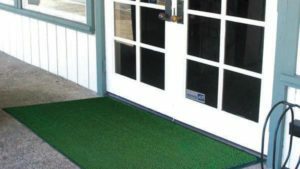 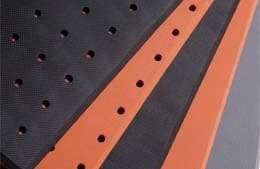 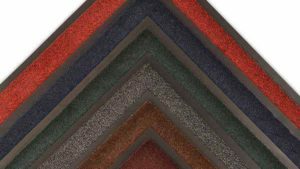 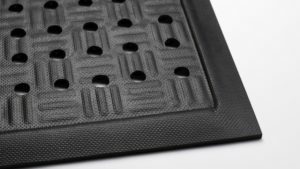 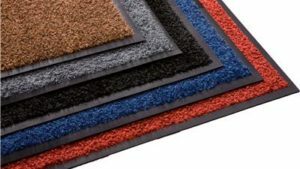 With our athletic mats available in different sizes and materials, you can protect your floors and equipment properly. 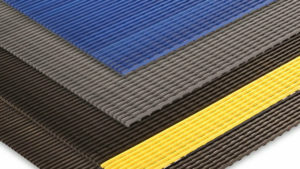 Athletic flooring also ensures cleanliness and hygiene. 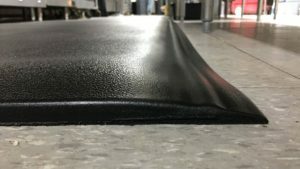 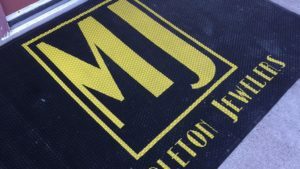 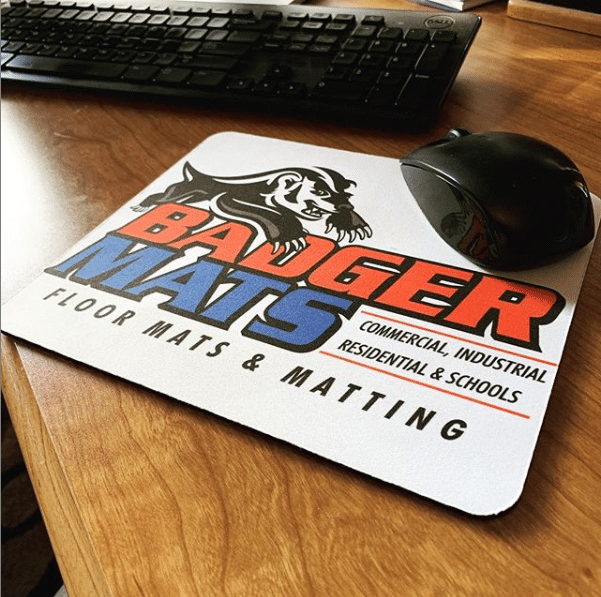 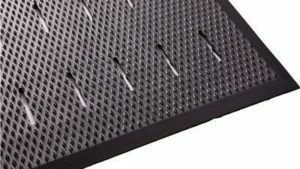 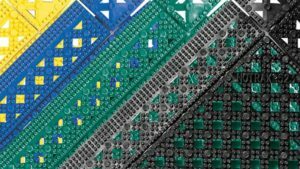 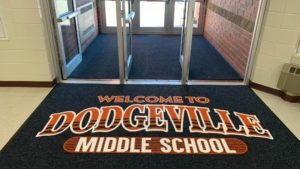 If you are researching different options for athletic mats and have any questions, contact us today.